This patient had 2,000 grafts to restore the crown and zone 3 with Dr. Antonio Armani in Toronto. The shinny spot is gone:) looks very nice and thick like the rest of the hair. 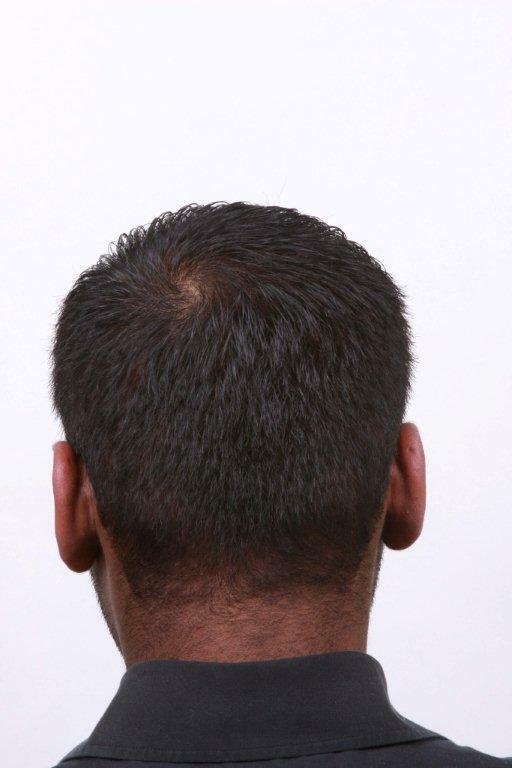 he didnt want to use propecia? 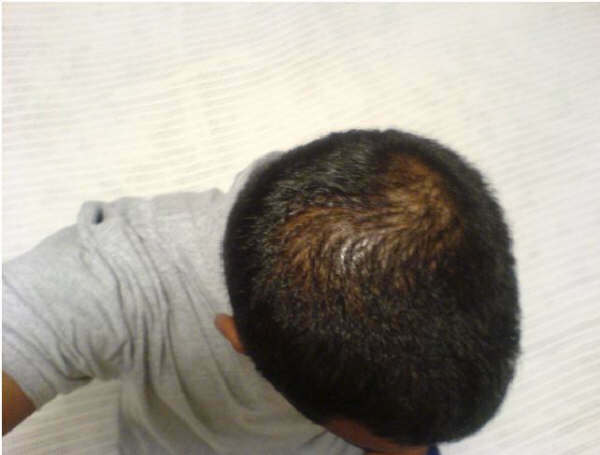 Very nice coverage and a natural looking transplant for 2000 grafts. 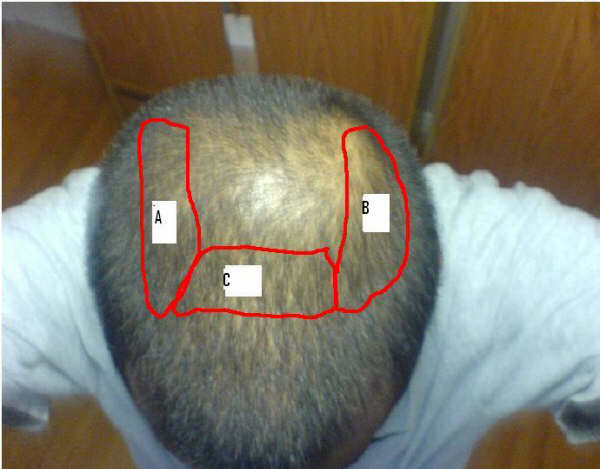 But I must agree with the previous statement, I really hope this patient gave propecia/minox/nizoral a try for atleast a year first before transplant. What do the A, B, and C stand for? » he didnt want to use propecia? 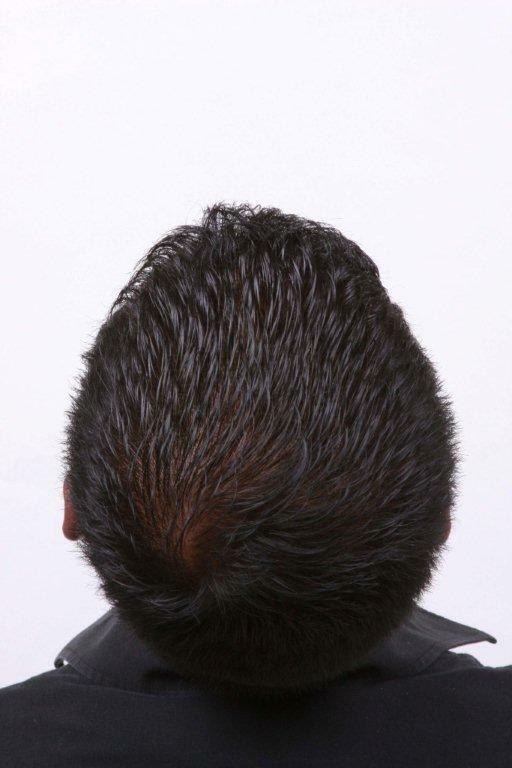 » This patient had 2,000 grafts to restore the crown and zone 3 with Dr.
» Antonio Armani in Toronto. How long did it take you to get your 100% result? You really should start posting some videos of Armani’s work. It’s hard to appreciate the true quality of the work by looking at these pics alone. your hair looks very nice and so healthy. The after pictures shows us, what a great job your surgeon has done. Was it necessary to shave the complete hair for the procedure or only a part of the hair? Very natural looking, great result. You must be very pleased. Pats, how many months has it been since his procedure? The result looks great in the crown area, which happens to be a hard area to cover. Great job. 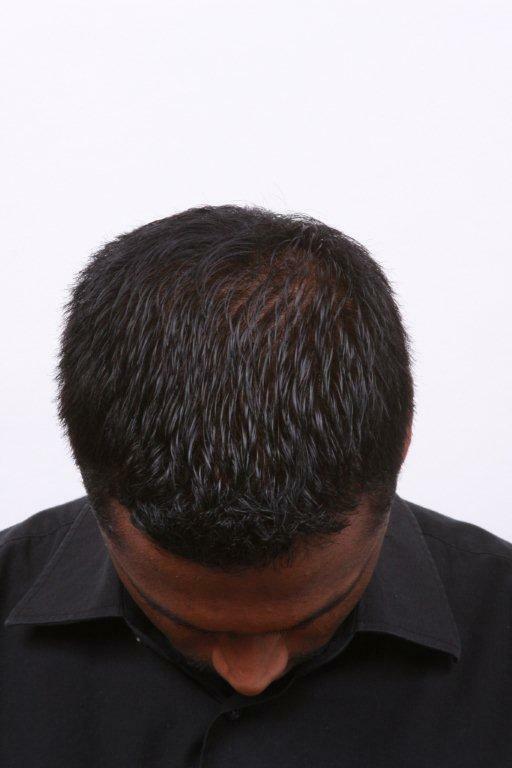 Is this patient also taking Propecia?